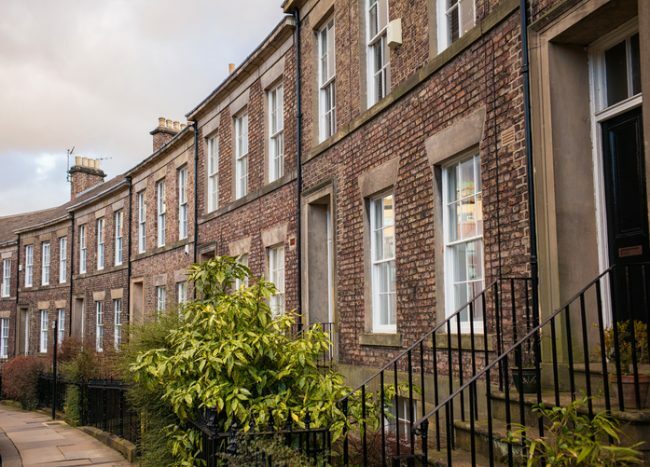 Whether it’s your first house or your fourth, you’ve likely heard the phrase “location, location, location.” A recent Smart Asset study procured information on the very best city to sell a home based on five factors. They looked at the change in median home value, the percent of homes in the area sold at a loss, the average number days a home sits on the market, the closing costs and the number of real estate offices per 1,000 residents. The results were a bit surprising. Colorado and Texas Slay. 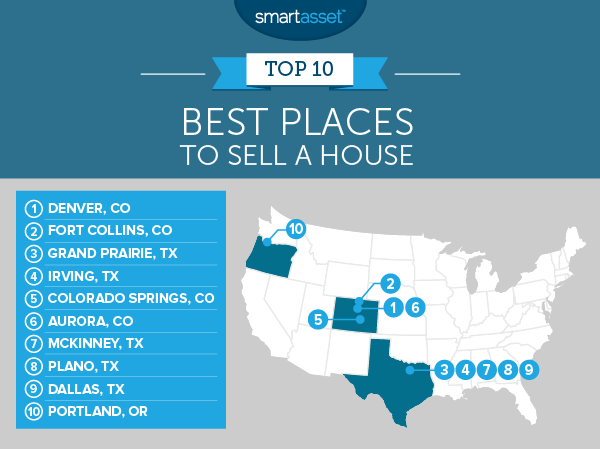 These two states seem to be the best places to sell, snatching up nine out of the 10 top city spots on the list. No-No Northeast. Out of the top 15 cities ranked, only one North Eastern city made the cut. The winning city? Boston. Big Wins for Denver. The “mile high city” not only has an impressive growth in median home values, but Denver homes stay on the market for an average of just 27 days. See the full rundown below and visit SmartAsset.com for more findings.